Start taking classes at Ignite Fitnez and other studios! This class focuses on high intensity heavy bag and pad holding partner based drills. This class is non contact but is highly interactive and challenging. It will help to get you in your best shape possible by maximizing your workout intensity in a competitive yet friendly environment. All levels are welcome. Requirements: Boxing gloves and hand wraps Limited amount of gloves are available for rent at the front desk. There are no upcoming “Kickboxing & Conditioning” classes on this day. Please bring hand wraps and boxing gloves to boxing. Boxing gloves and wraps are available for a $5.00 rental fee. Supplies are limited. Please arrive at least 10 minutes prior to the start of class to allow time for setup and, if new, completion of the liability waiver. 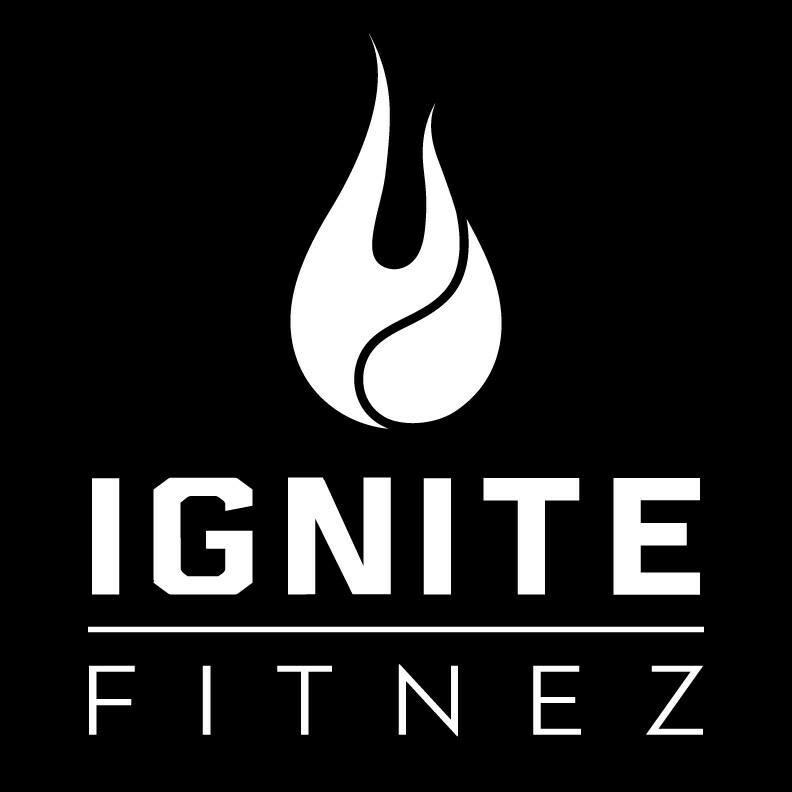 Ignite Fitnez is now located on 1005 East St. Elmo Rd. Building #10. Once you enter the complex, go all the way to the back right, building # 10. Class is a great mix between cardio and strength training. My technical level for kickboxing was VERY basic but Andy and the rest of the class members were very helpful. You will sweat, have fun, and get a great workout. In a cramped corner of the gym. Didnt have enough bags for us to use. Nice instructor, but they should change the time of this class so they can use the actual boxing room. This class is amazing and Oliver is a fantastic instructor - its been my favorite on classpass so far and Ive tried a lot! Recommend for sure. This class is a killer workout!! Definitely recommend to anyone, no matter your fitness level. Oliver is the best! He can break down techniques in a very consumable way. Hes very perceptive to what the class wants and needs that day so every workout is different. Oliver is a fantastic teacher! Oliver is AMAZING! This is one of my favorite classes in Austin!